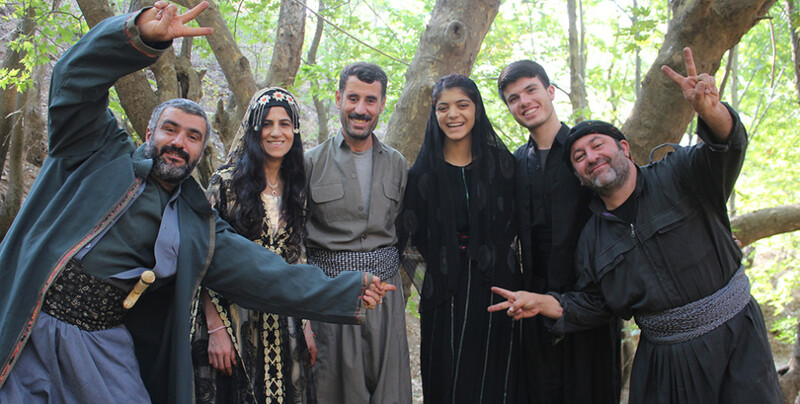 The guerrilla theatre group Şanoya Çiya (Mountain Theater) has been working within the frame and activities led by the PKK Cultural and Artistic Committee (TEV-ÇAND) in the Kurdistan mountains. The group has presented 2 new plays this year. The plays have been performed a dozen time in the Medya Defense Zones.